It is always good and never too early to start saving. Start as early as you can. You will still need some cash in your hands even when you have successfully secured a bank loan. Think about the downpayment as home loans will not give you a full 100% loan, the stamp duty fee, legal fees and repairing fees that will cost you. Bear in mind that they do not come cheap as well. Most banks in Malaysia offer home loan up to a maximum of 90% of the property’s cost that you plan to purchase. Therefore, you will need to fork out the remaining 10% of the downpayment from your own savings. After settling the payment for the downpayment, you will still need to fork out money for the legal fees, stamp duty fees, valuation fees and real estate agent’s fee that is normally 2% to 3% of the property’s price if you are buying a property through real estate agent. Know your priorities. If you plan to buy a car as well, leave it after you get your housing loan approved from the bank. Avoid applying for multiple loans, such as car loan or personal loan at once because this will reduce your chance of getting your home loan approved by the bank. Same goes to the applications for credit cards because this will then indicate an additional financial commitment. If you already have credit cards, ry to also reduce the number of credit cards that you have, because having more credit cards is an indication of more commitments. Therefore, be patient. Wait till you get your home loan approved by the bank before applying for the additional loan applications. Also, avoid sending multiple home loan applications at once because it will not increase any chance of getting your house loan approved, it might even bring the reversed result of not getting your house loan approved because this will raise enquiries from the bank making them wonder why have you applied for so many loans or could it be that you have been rejected by multiple banks before? 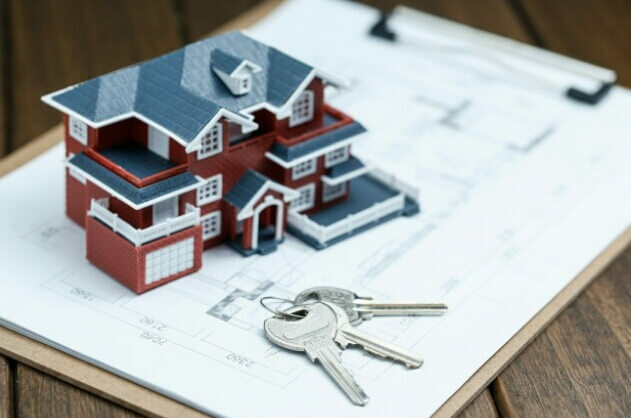 Hence, submit your house loan application to the bank that you think would be most appropriate to prevent unnecessary hassles, and at the same time, maintain a good financial character that will increase your house loan approval. So do your research early and figure out which bank is the most suitable bank for you to apply for house loan. Tired of your job? Planning to switch your career and leave your current job? Drop that idea, because it will affect the chance of getting your loan approved. Be patient and wait till you get your loan approved before you quit your current job. The change in career and earnings is related to the chance of getting your home loan approved. In addition, a new career is deemed as a risk to the bank as they see it as a destabilization of your finance. However, this is not applicable if your new job offers you a higher pay, with the condition that you have already gone through the probational or transitional period and is currently in a stable employment. House loan application will be easier to get approved if you have been in the same career for at least 2 to 5 years. Therefore, the safest bet would always be to wait until the home loan is approved before making a career shift. In conclusion, getting your home loan approved is not as daunting as it se ems to be, as long as you start preparing and planning earlier. Be sure to read through the conditions on the bank agreement before you sign the loan agreement.